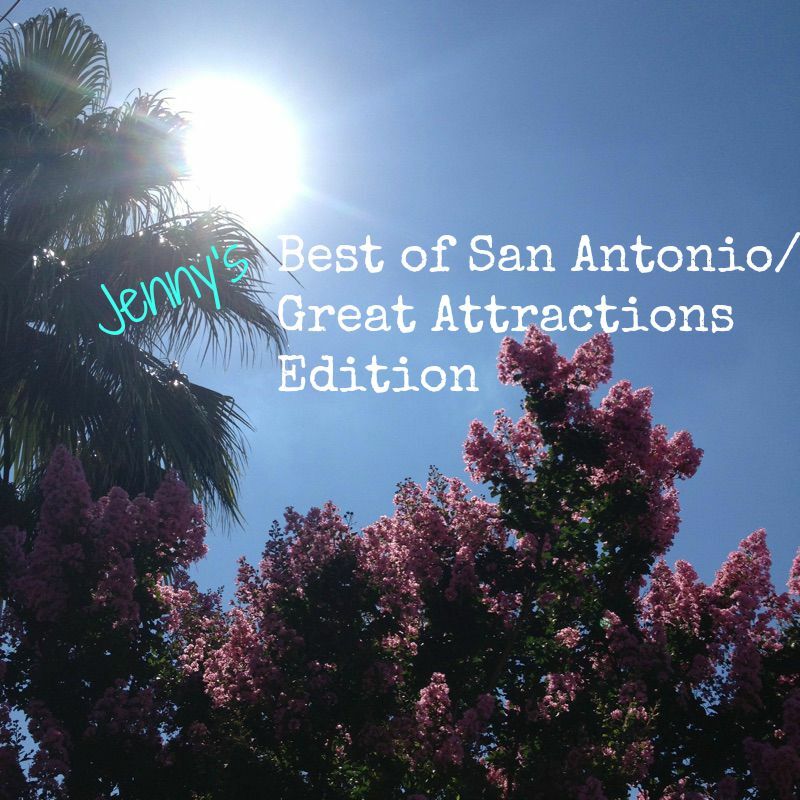 Last week, I shared the Great Eats of San Antonio and now it's time to review the best attractions in San Antonio. 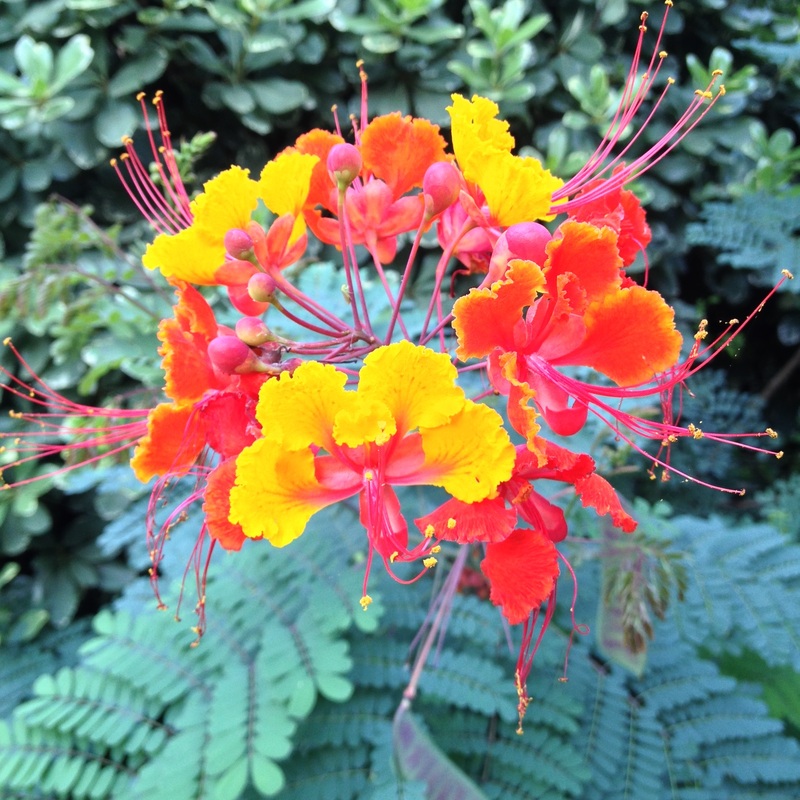 We were in South Texas just shy of one year and we explored during the winter, spring and summer months. 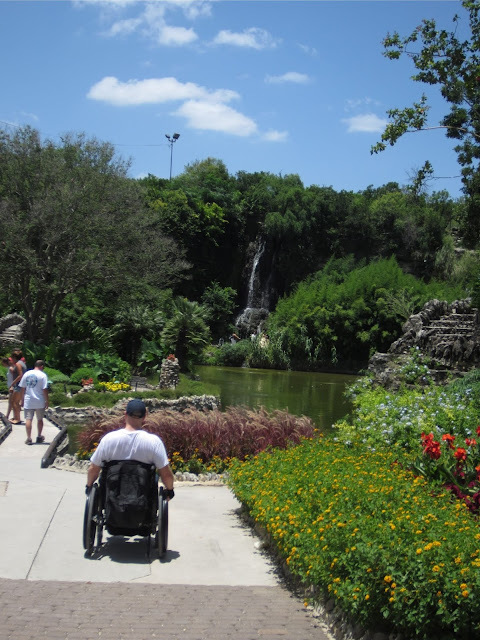 When you or a family member is in a wheelchair, one of the toughest jobs is finding accessible attractions that are actually worth seeing and fun. 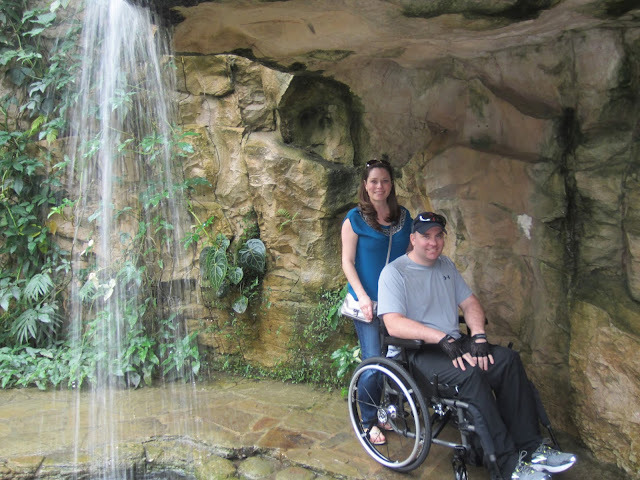 Seth and I had both visited San Antonio in the past, so we weren't interested in going to the Riverwalk, despite it being accessible with elevators. During the winter months, we ventured out to movie theaters and got caught in the rain A LOT. Texas just had a bad winter and the spring brought tons of precipitation. 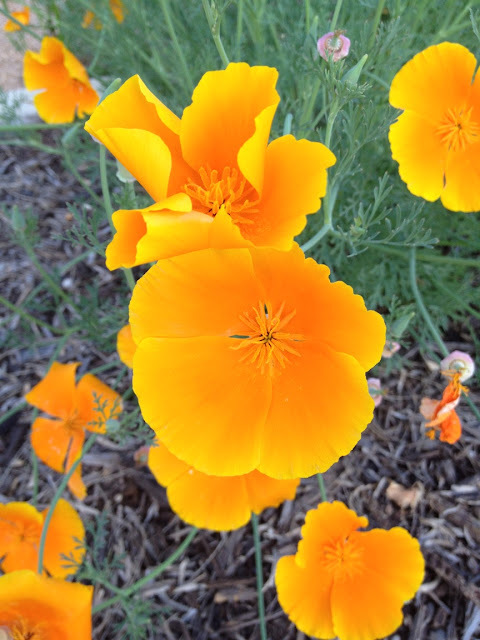 I wanted to find places to visit that kept us indoors and out of the rain, so after a little research and phone calls, we booked tickets at local sporting events and other local attractions. Once the rain stopped, we ventured outdoors to explore more attractions. 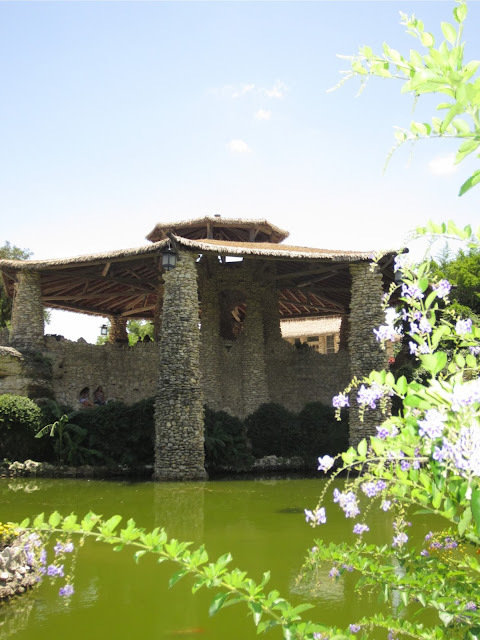 Botanical Garden - We visited during the winter months (when it wasn't raining) and had a lovely time. 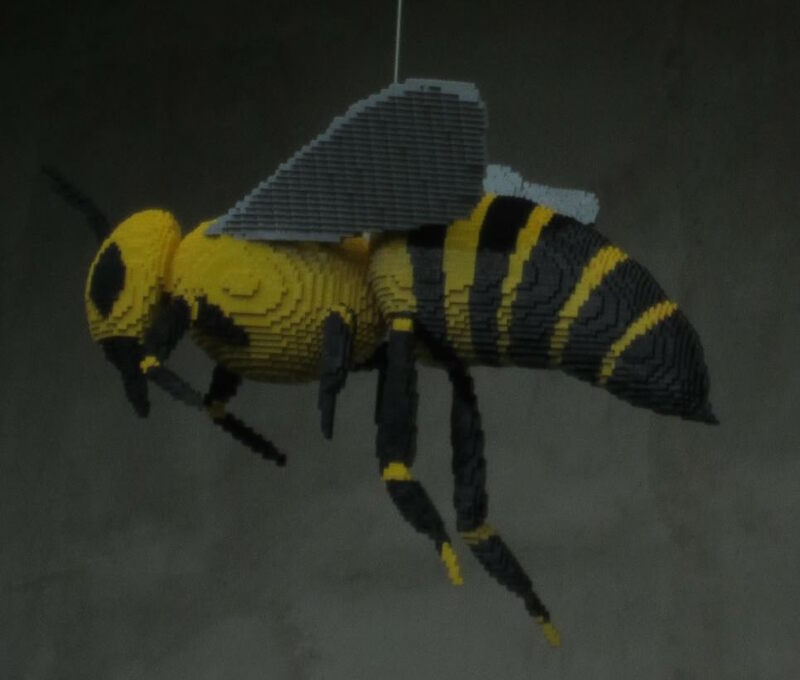 There was an artist who had built Lego's in different shaped flowers and an insect too. Unfortunately the rose garden wasn't blooming when we visited, but I've heard it's gorgeous. It was wheelchair/stroller accessible. By the time we got to the rose garden, Seth was tired and it would have been a bumpy ride. Thankfully the rose garden wasn't in bloom yet, so we didn't feel like we were missing anything. Seth and I under the waterfall in the fern room. 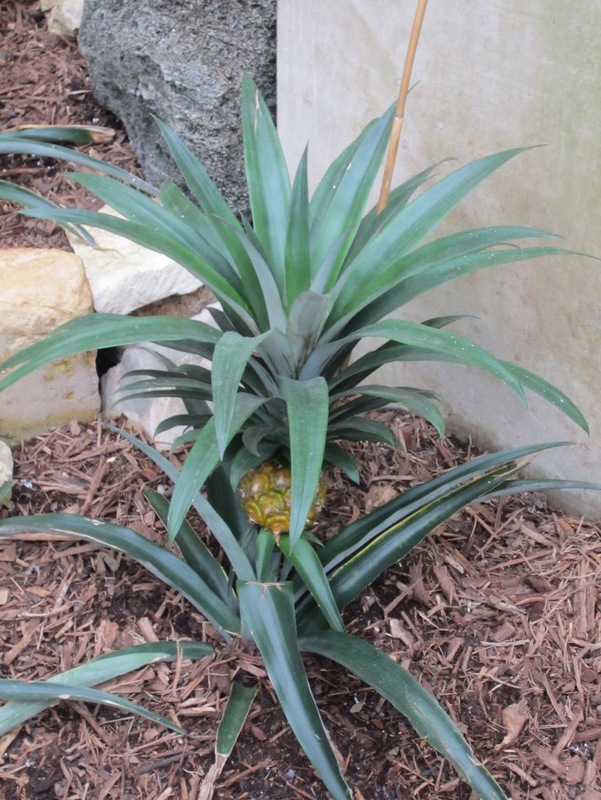 I've never seen a pineapple other than in the grocery store. I couldn't help but take a photo of "Sleeping Beauty's Castle." It is my FAVORITE Disney movie. I swear this bee was at least 4 feet long hanging suspended from the ceiling in an atrium. It is made ENTIRELY of Legos. 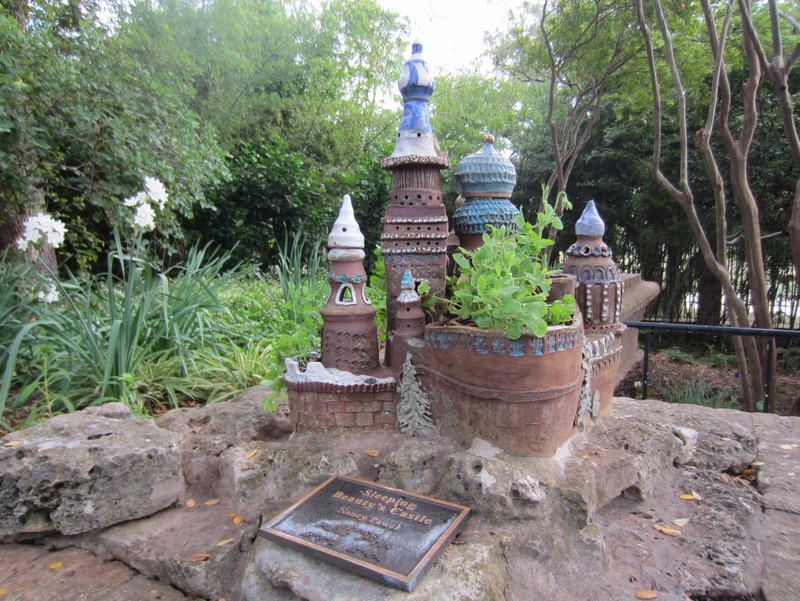 Japanese Tea Garden - We visited this garden in July 2015. This garden was so lush and gorgeous and best of all it was FREE! It was wheelchair/stroller accessible. Downtown Riverwalk - It's a given, you travel to San Antonio and you stop by the riverwalk. It's definitely worth seeing if you've never been to San Antonio. 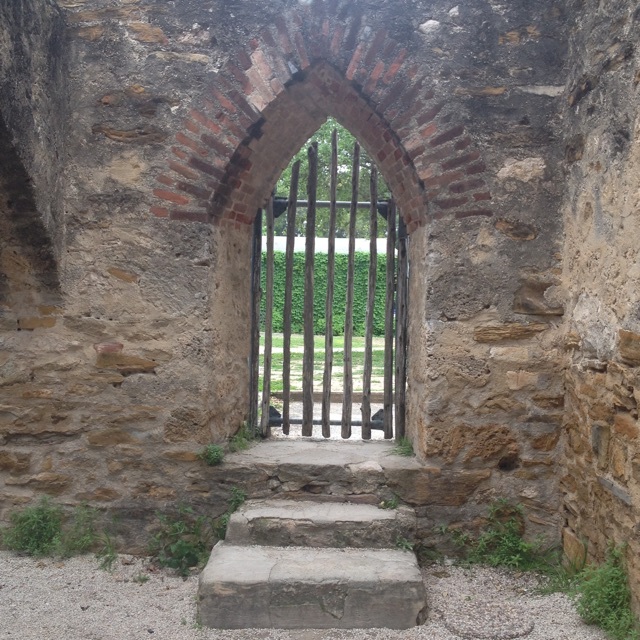 San Antonio Missions - Calling all history buffs. This was a nifty "traveling" tour of the 18th century missions along the San Antonio River. My friend Amy and I toured them on Easter Sunday this past spring. Most of them remain as functioning churches. It is wheelchair/stroller accessible. 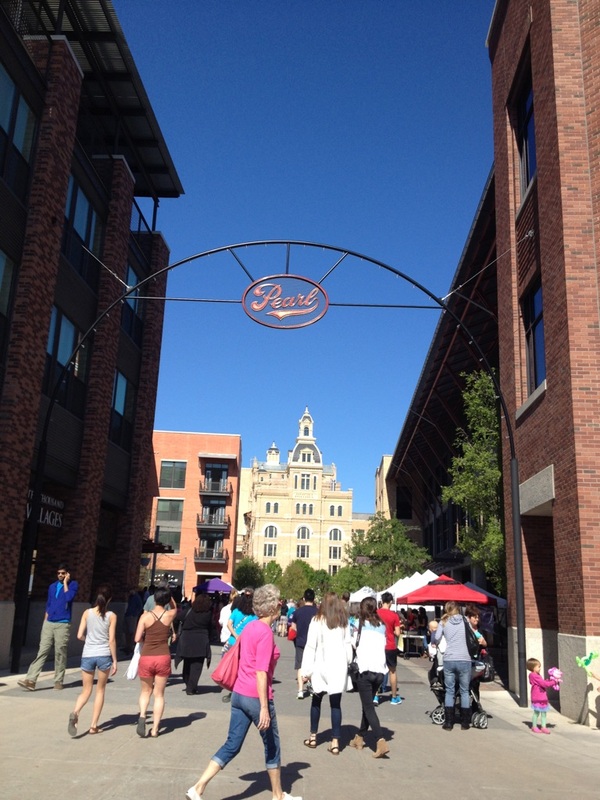 Pearl Brewery district -- Check to the Pearl Brewery Farmers Market during the summer months (Sat & Sun). I bought some fresh local produce and meats from local butchers. I even tasted some wine from Poteet, TX. It was a bit too sweet for my liking, but still something new to try. It is wheelchair accessible/stroller accessible. Lick and Boiler House (mentioned in Jenny's Best of San Antonio/Great Eats Edition) are located in Pearl Brewery district. 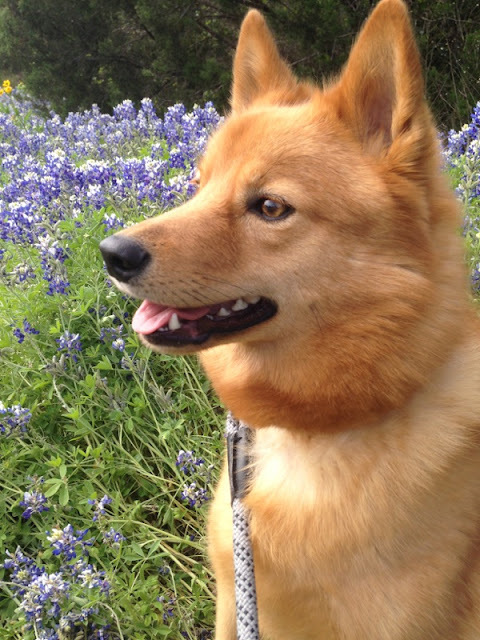 The Texas wildflowers are gorgeous including the Texas Blue Bonnet, which is the state flower. My sister lives in a small town outside of Austin and took Hugo and her dog to a field of blue bonnets. I've included that photo she took of Hugo and some photos of the flowers that were in the backyard and park located near the communal house we lived in from November to August. 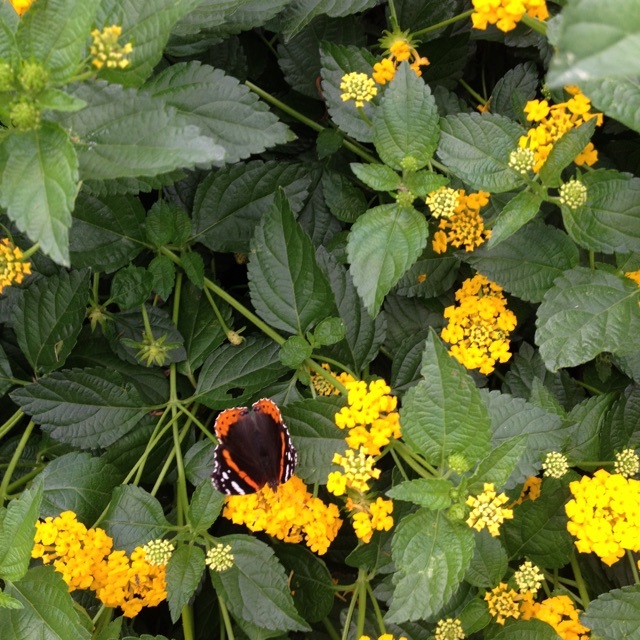 Spring in Texas with hundreds of butterflies. 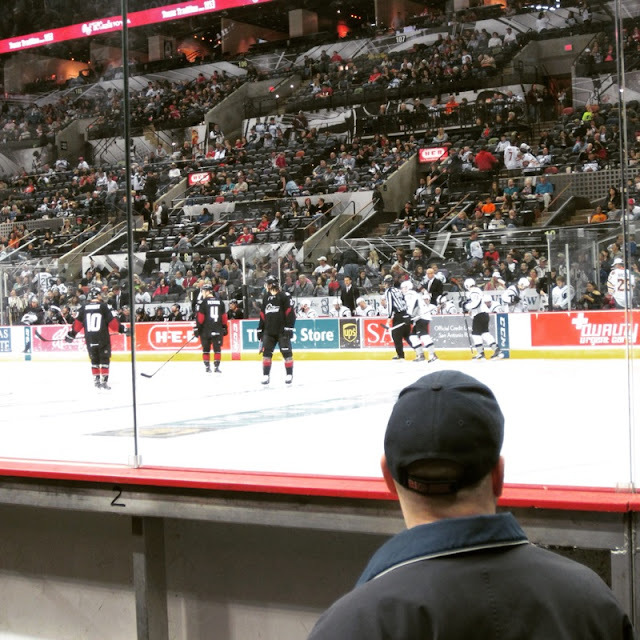 AT&T Center: Rampage Hockey was a lot of fun during the winter months. 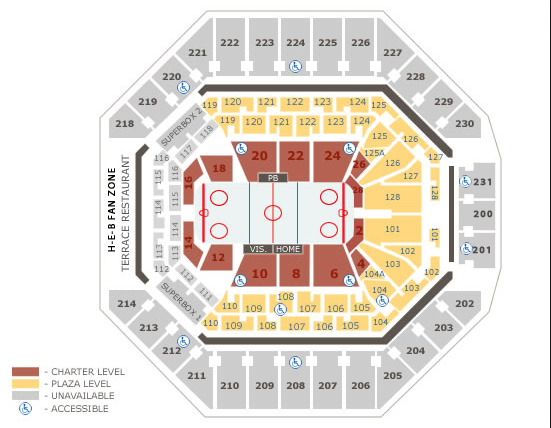 We specifically asked for wheelchair accessible and lucked out with seats right on the ice in section 18. 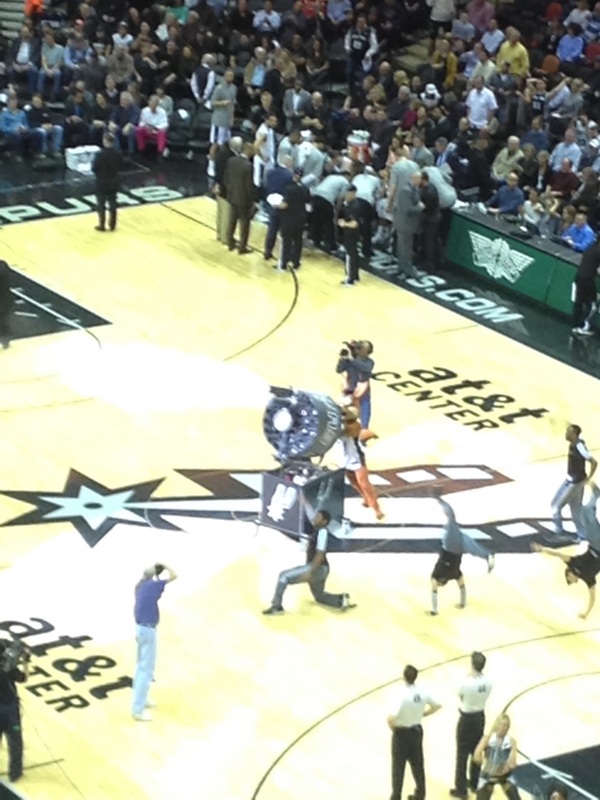 On Superbowl Sunday, there was a party at the communal house and I won two tickets to a Spurs game. 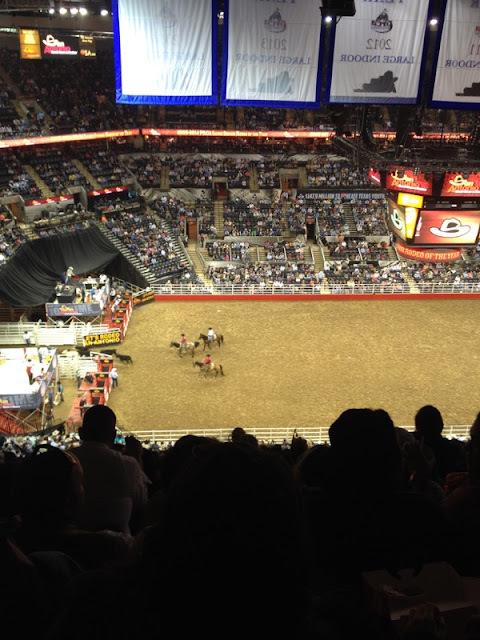 I also got a free ticket to see the Largest Indoor Rodeo. The rodeo is held annually in February at the AT&T Center. 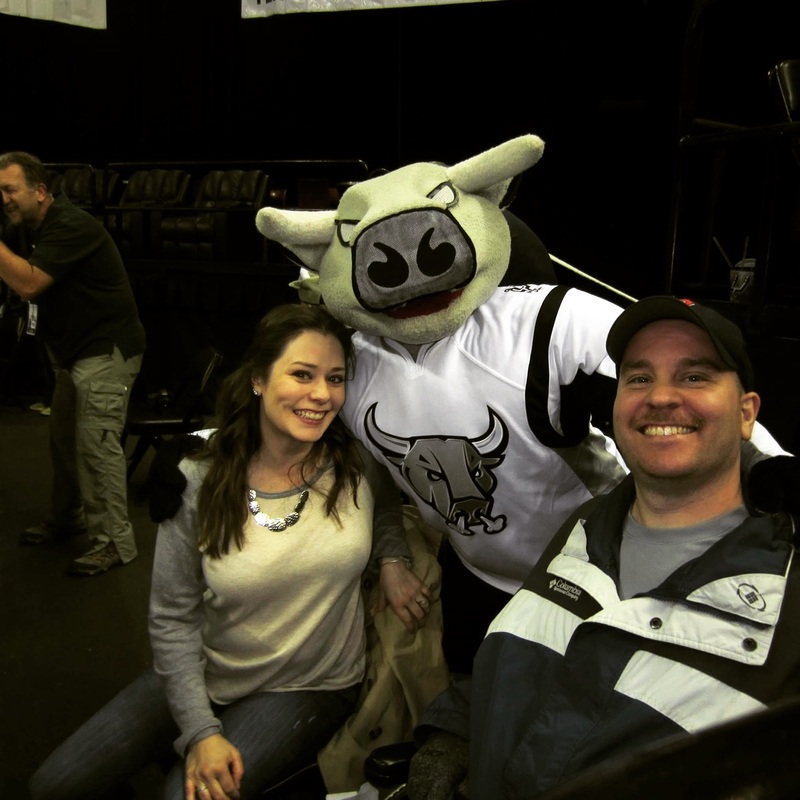 T-Bone the Rampage mascot came down to our area for a photo. The guy on the far left in the photo is actually a photographer -- we were right on the ice! Seth enjoying the Rampage hockey game in section 18. There is NOTHING better than ice hockey seats right on the ice! Nothing! Section 18 was AWESOME. There are 3 rows of seats in a raised seating format. to sit on and Seth sat in his wheelchair. T-shirt shooter at the Spurs game back in February 2015. 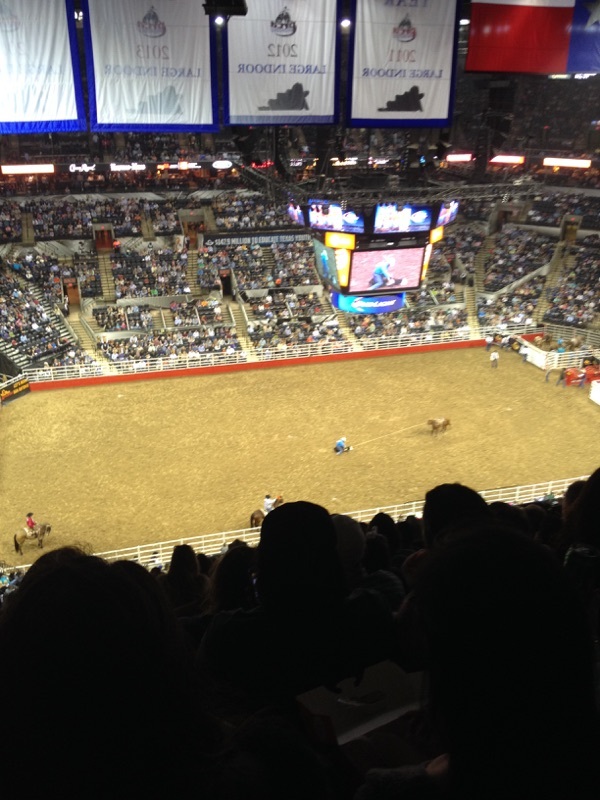 Indoor Rodeo. I had nose bleed seats, but still enjoyed the evening. Since the seats were not accessible for Seth, he stayed home and I went by myself. 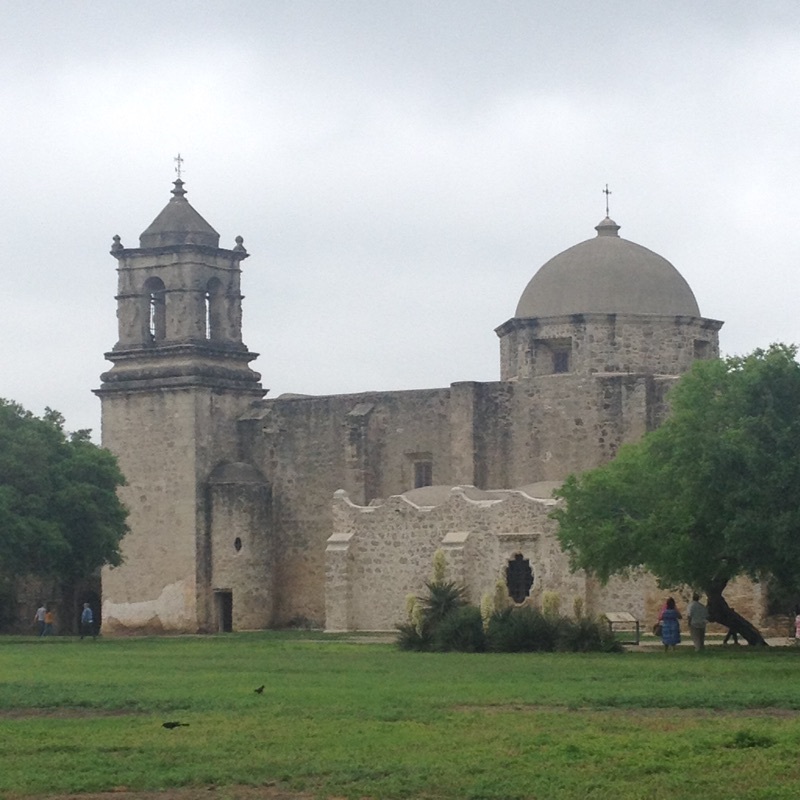 San Antonio Missions Baseball -- Located at the south end of San Antonio on 90 west. We are huge baseball fans and enjoyed every minute of the game! Our friends Melanie and Nick joined us and it was a wonderful evening out. Seth enjoying some funnel cake during the game. Great view of the field. We were directly behind 1st base. Have I talked you into visiting Texas now? We never thought we'd be living in San Antonio, but we made the best of our stay in Texas despite the circumstances. As you can see, we got out to do fun stuff and have a lot of cherished memories now. Hope ya'll had a Happy Thursday! Wow! I never thought I'd type or say ya'll, but I guess Texas wore off on me. Thanks for stopping by JennyPennyAho!